Good condition Browning, comes with 7 chokes and two spare trigger blades. Ideal starter gun for game and rough shooting. 01223837977. A really nice Miroku MK70 Grade 5 Sporter, fitted with 30" multi choked barrels. All ready for the new season and a good saving on RRP. The Gun Room offers you the opportunity to purchase a, second hand Miroku MK38 Grade 1 sporter with 32" multi choked barrels, in very nice condition. Browning Ultra XS Pro. 12 Bore. Ejector. 30" barrels. Ventilated top and side ribs. 3" chambers. Multi chokes. Gold plated adjustable trigger. Selector. Silver action with engraving and gold inlay. 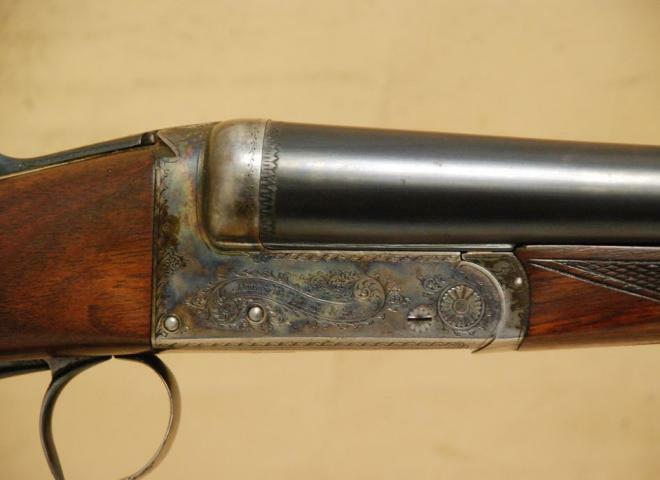 This is a great condition Winchester 101 XTR Lightweight available here at Coombe Farm Sporting. Winchester are a very well built shotgun and very reliable. Great value for money. 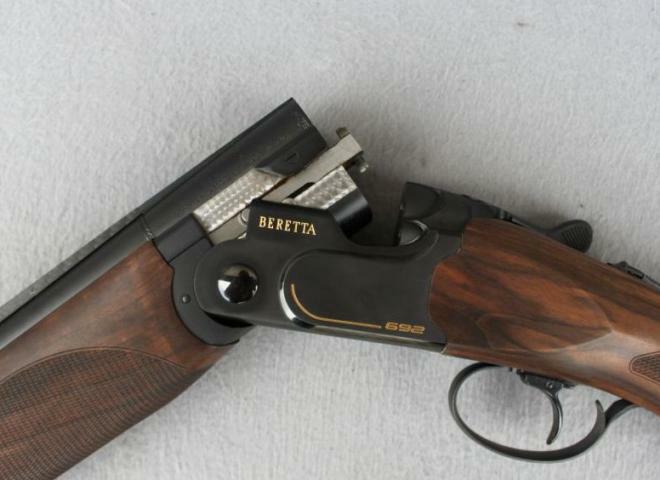 Well suited to game or clay pigeon shooting.